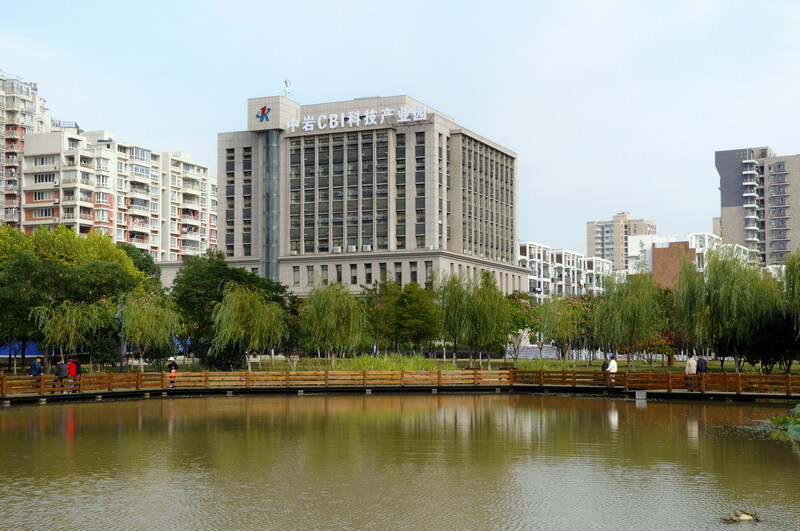 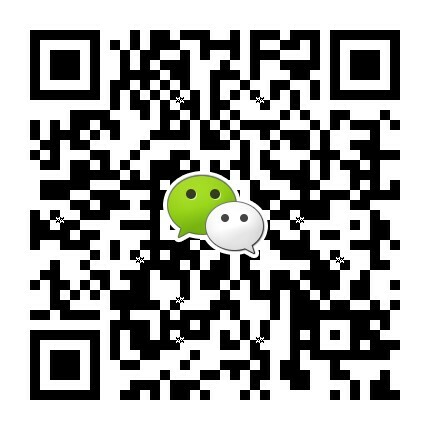 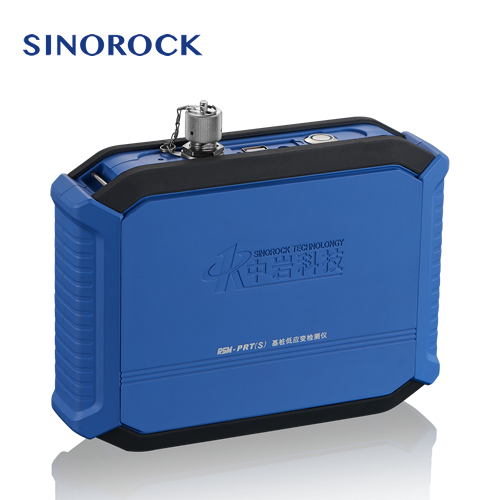 Wuhan Sinorock Technology Co., Ltd (Sinorock) is a R&D hi-tech enterprise of direct-holdings in cooperation with Institute of Rock and Soil Mechanics (IRSM), Chinese Academy of Sciences (CAS). 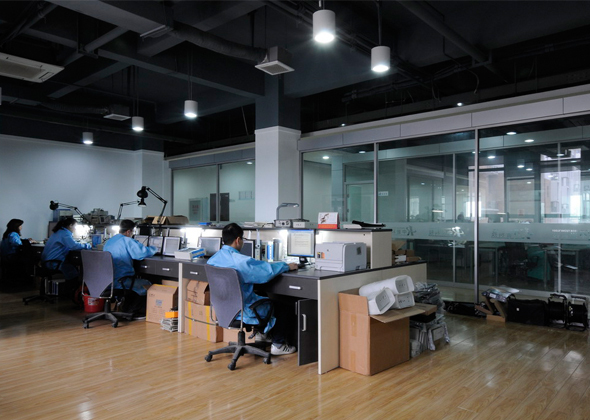 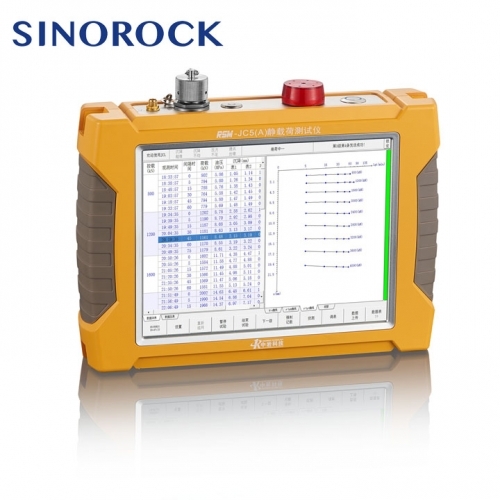 Being widely recognized with dominant position of product innovation and market development, Sinorock is dedicated to offering a set of solution from intelligent testing system with compatible equipment to product promotion and further application service. 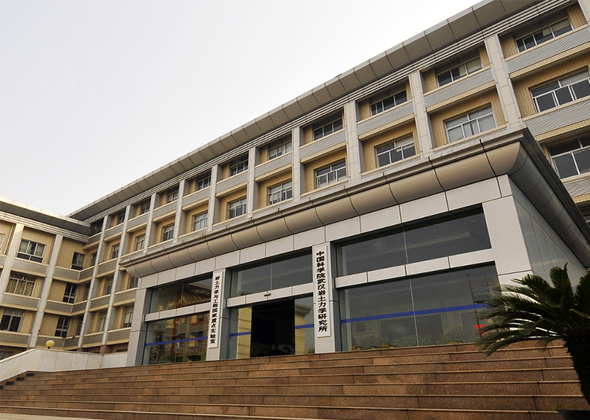 It’s worth mentioning that Sinorock is in the position to participate in the editing of the industry norms and standards. 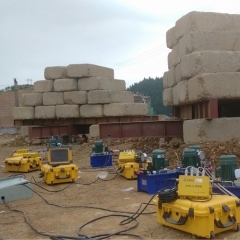 Moreover, Sinorock enjoys a high reputation overseas in the field of geotechnical engineering. 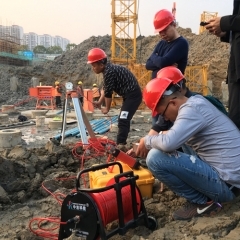 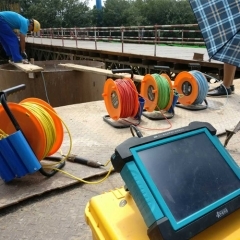 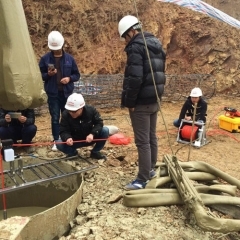 All participants came to Wuhan just for the same purpose, that is, to receive raining on foundation pile non-destructive testing technology. 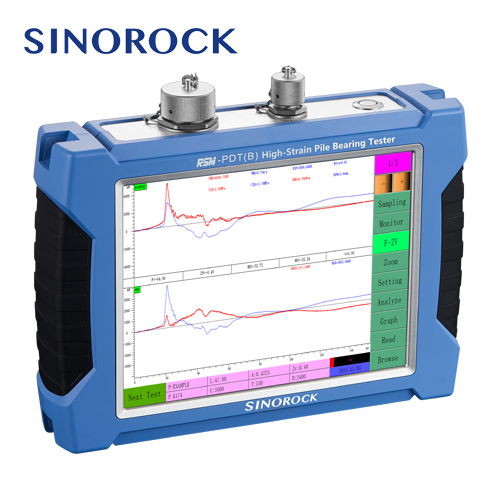 Wuhan Sinorock Technology Co., Ltd launched several new types of high-tech intelligent testing equipment, among which the representatives are RSM-SY8 foundation pile ultrasonic CT imaging tester and SR-DCT (W) borehole television tester.